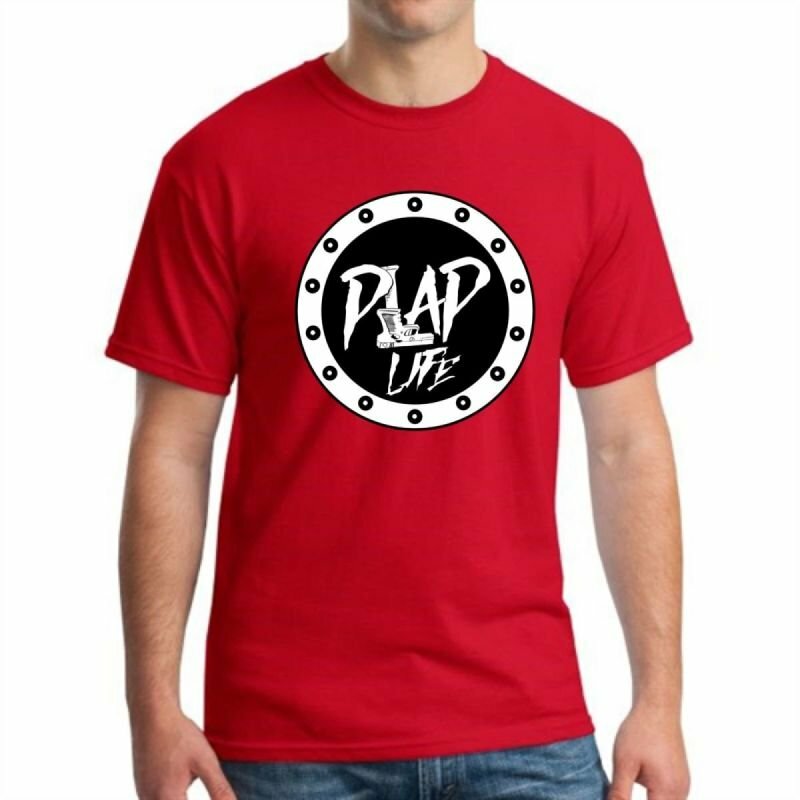 All shirts are screen printed & comes with two free CDs! 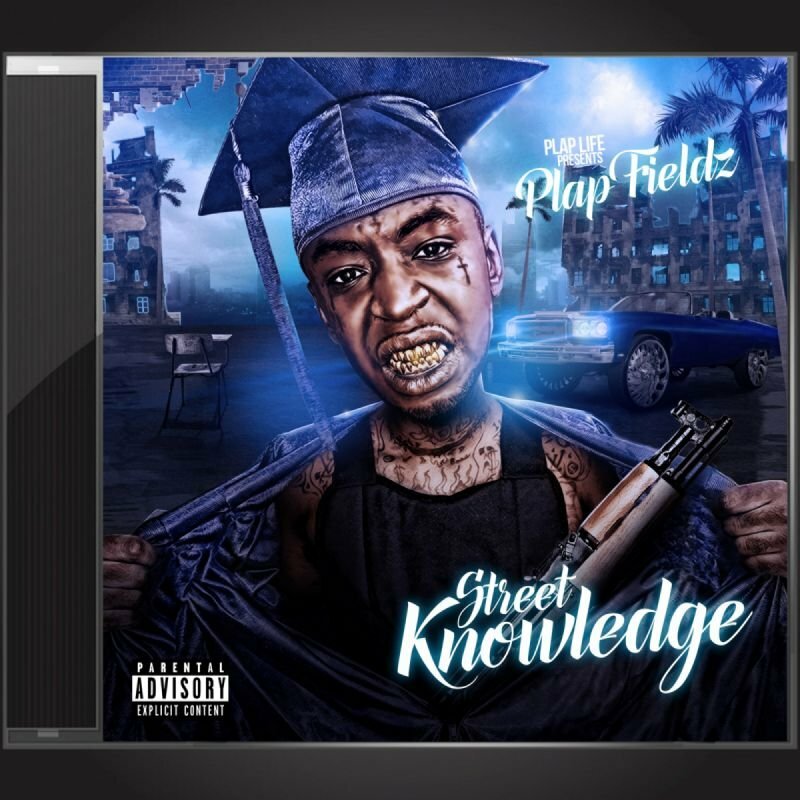 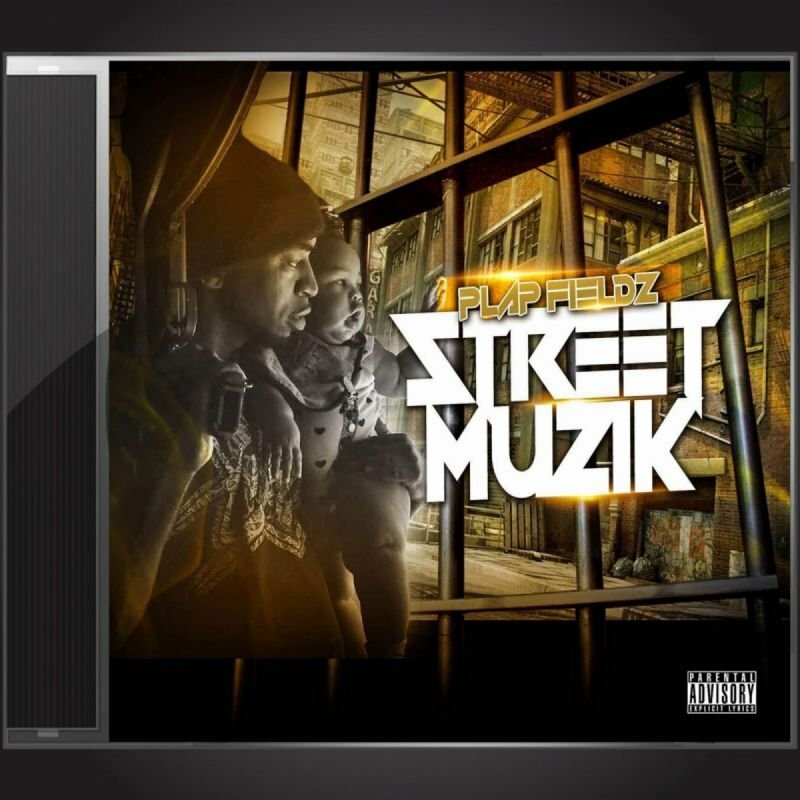 Plap Fieldz - Street Muzik Mixtape and Plap Fieldz - Street Knowledge Mixtape. 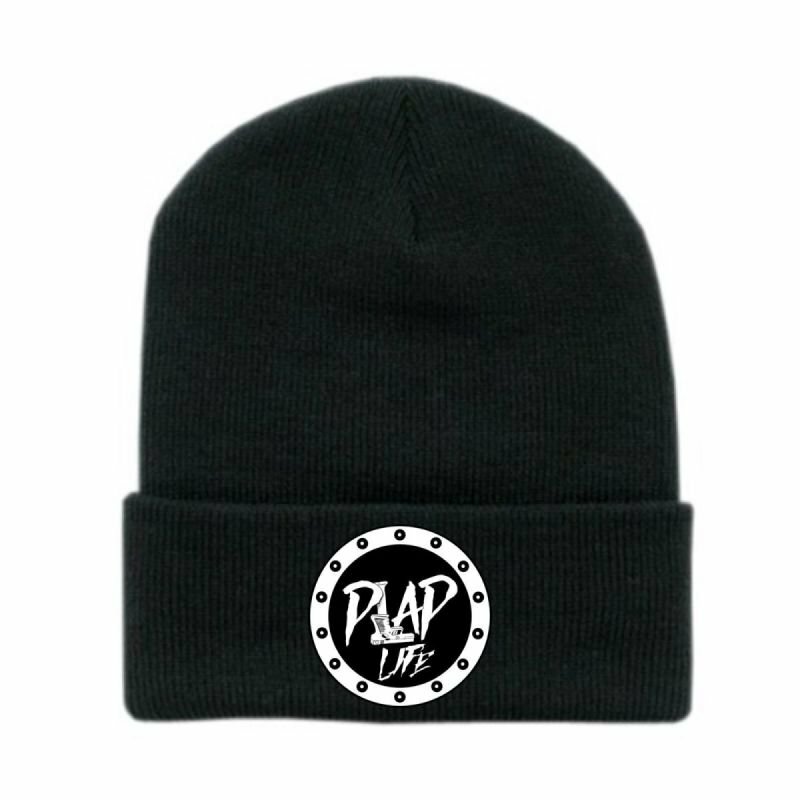 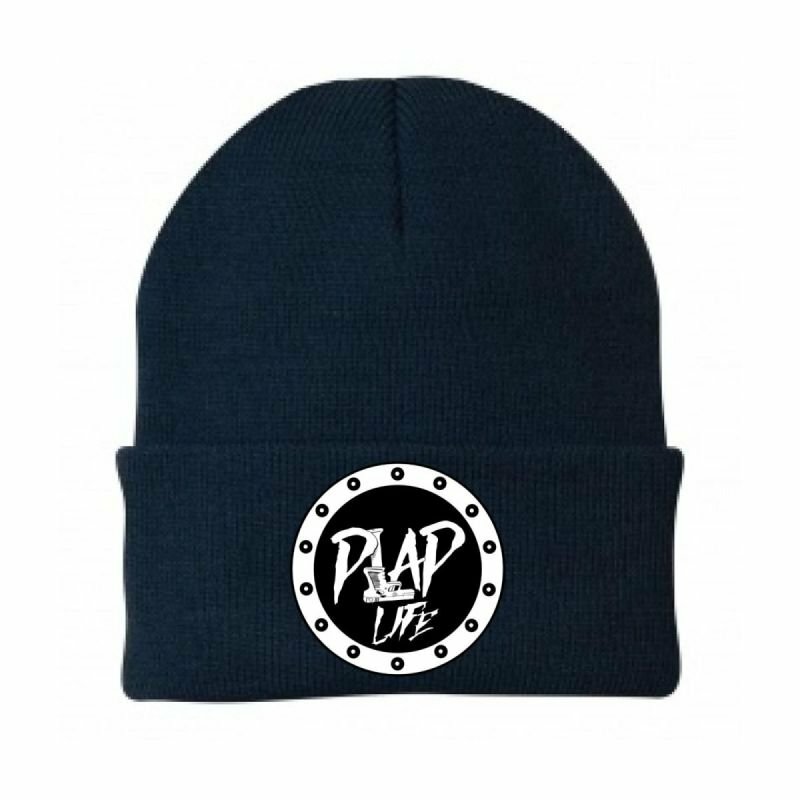 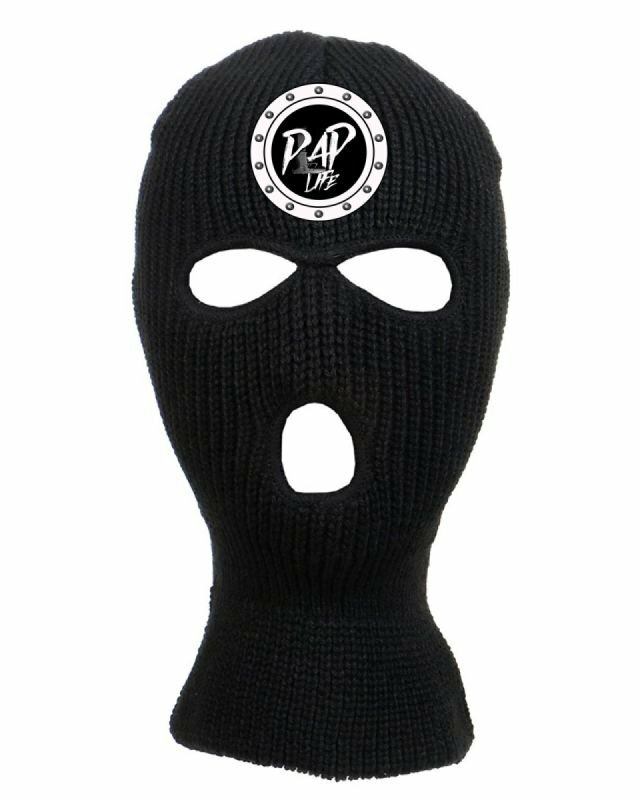 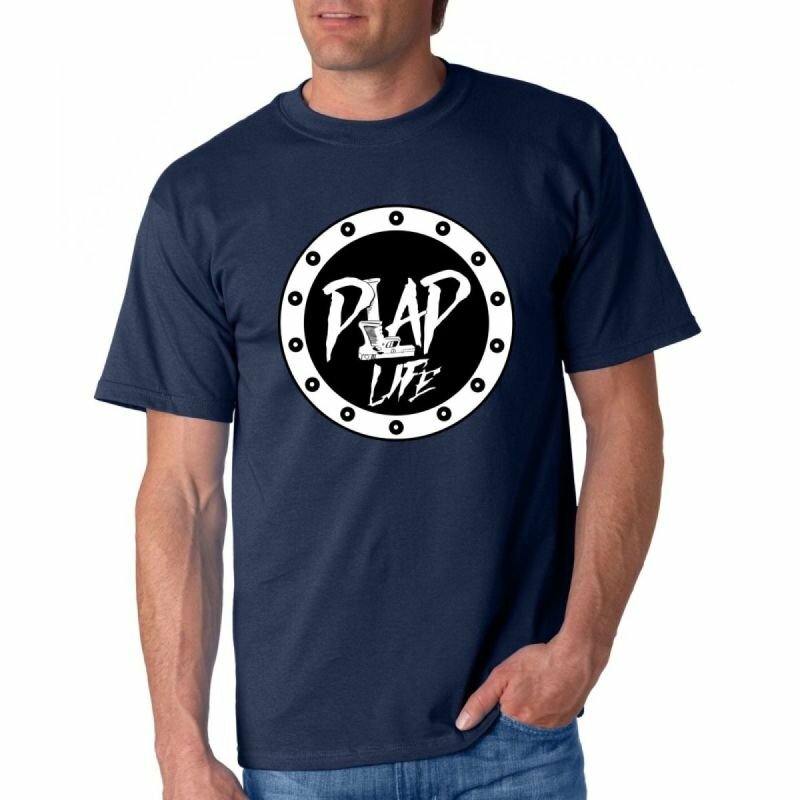 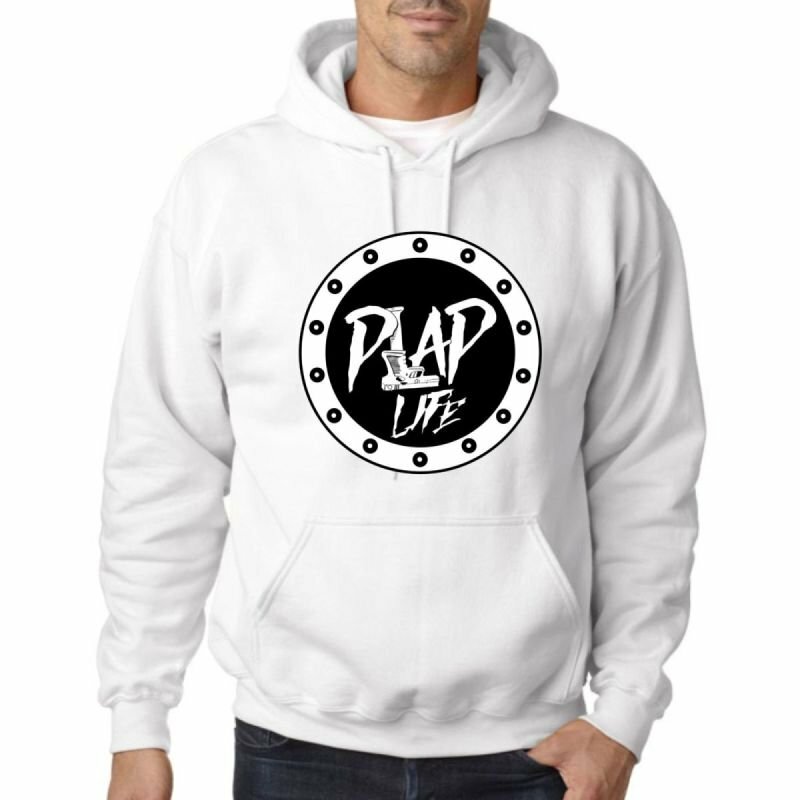 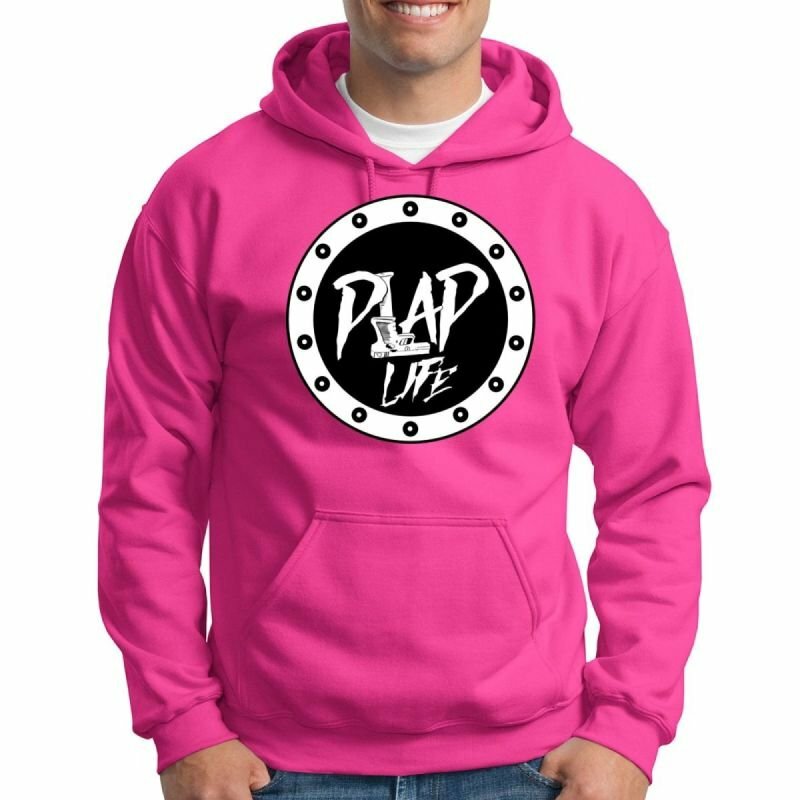 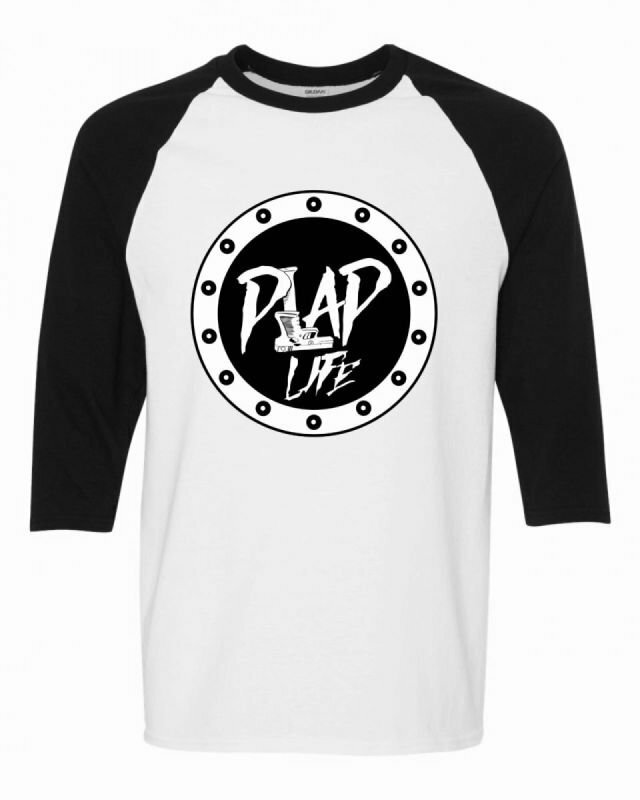 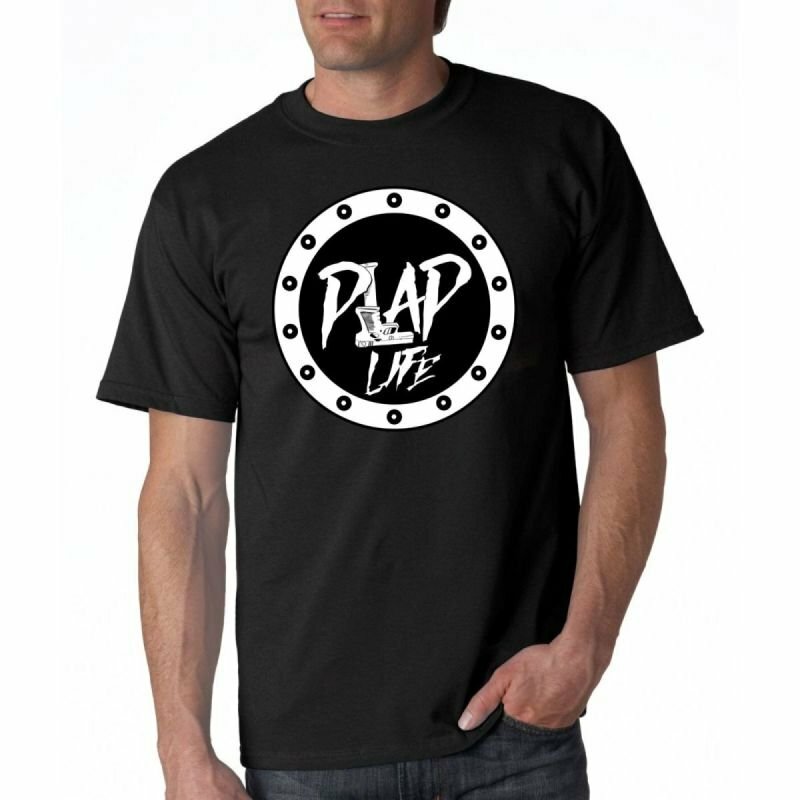 All hoodies now come with 1 free Plap Life shirt and two free CDs! 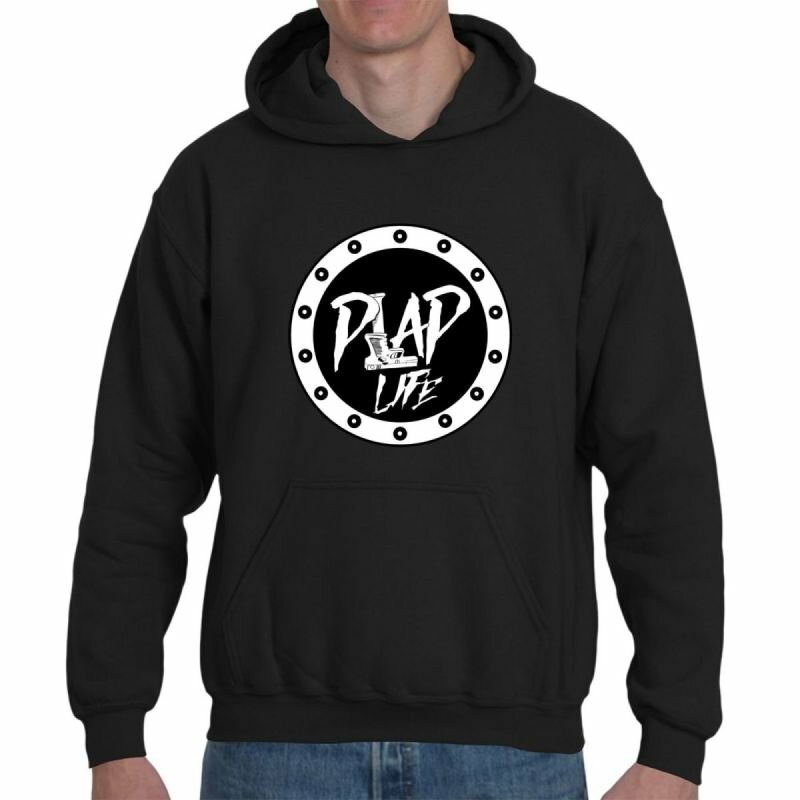 (Note) free shirts will only be shipped in the same size & color hoodie that you ordered. 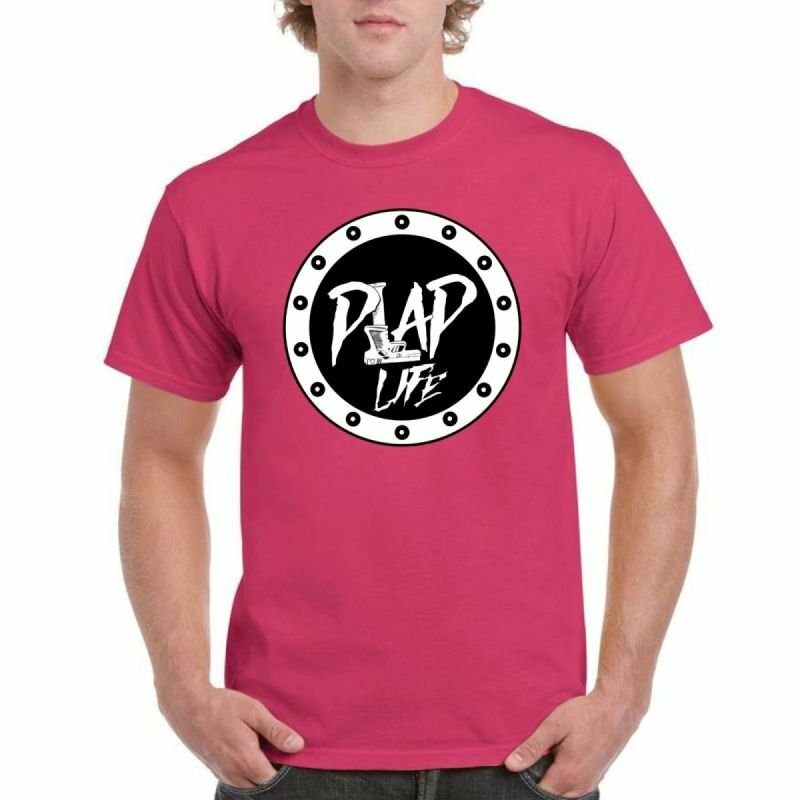 Available in sizes M - XL and every pair comes with a free CD. 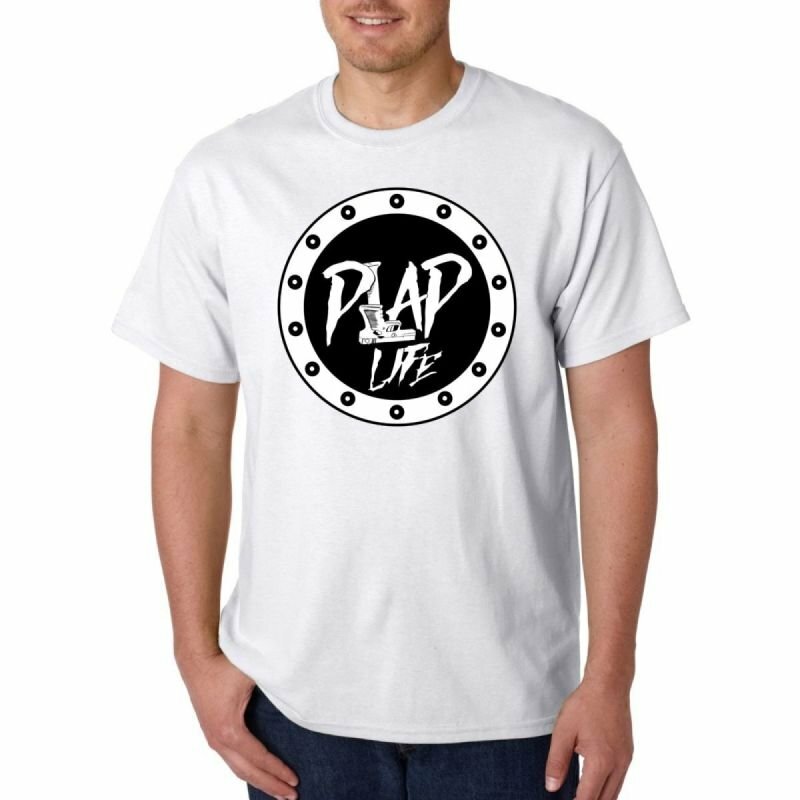 White shorts are ONLY available in size SMALL & every pair comes with a free CD.